Significantly, India Friday boycotted a reception at the Pakistan High Commission here to mark the National Day. Congress asks PMO to clarify whether he greeted Pak PM Imran on Pakistan's National Day. On the eve of Pakistan National Day, India boycotted the event at the Pakistani High Commission. Happy 71st Independence Day to all Pakistanis from the United States Consulate General Karachi. #Pakistan Zindabad! Best wishes from US Consulate #Lahore on Pakistan National Day! China welcomed the goodwill messages exchanged by Prime Ministers of India and Pakistan on the occasion of Pakistan National Day. 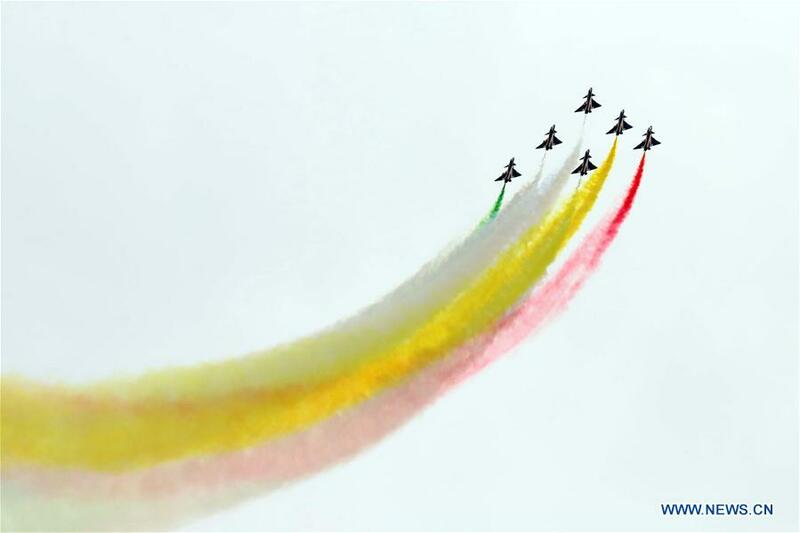 #J -10 fighter jets of the Chinese People's Liberation Army (PLA) Air Force's August 1st aerobatics team perform during an air show to mark the Pakistan National Day in Islamabad, capital of Pakistan, on March 23, 2019. 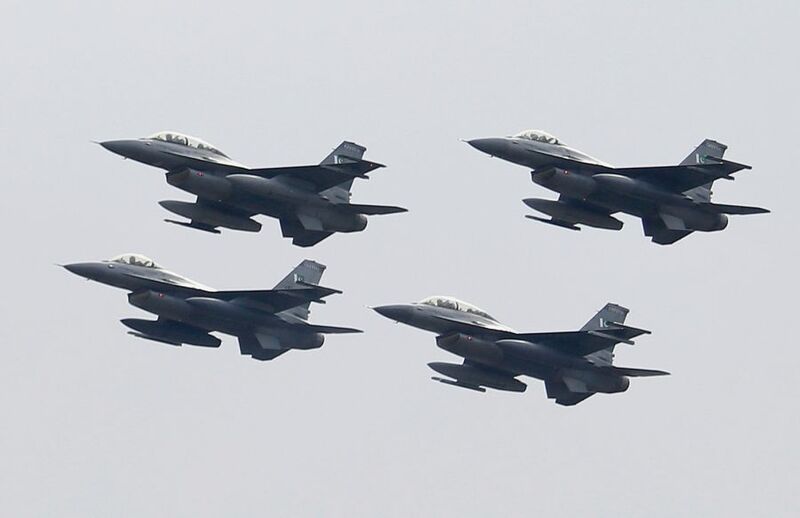 #Pakistan has been showing off its military might as part of national day celebrations as the regional tensions between #India and Pakistan remain high following last month's suicide attack in #Kashmir that killed Indian soldiers. 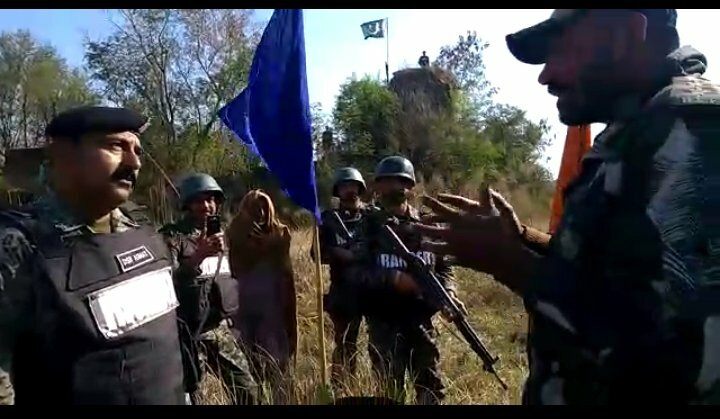 PRO BSF: As a goodwill gesture and maintaining peace & tranquility at International Border, today at about 1540 hrs Border Security Force (BSF) handed over Pakistan national, apprehended y'day while crossing International Border in Ramgarh area of Samba district, to Pak Rangers. Government of India has decided not to send any official representative to the Pakistan National Day event at the Pakistan High Commission in New Delhi. For us people are either Muslims or 'kaafirs' & a Muslim's country is Pakistan. 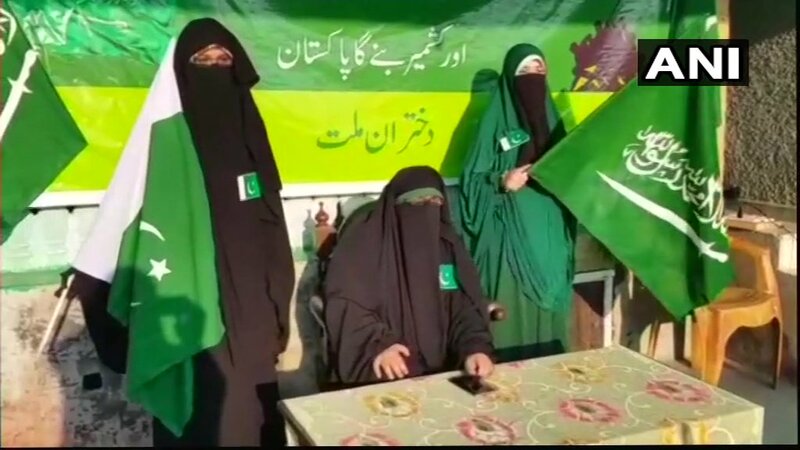 Pakistan was not formed on basis of a nationality, Islam is the basis of its foundation: Asiya Andrabi (center) on Pakistan National Day in #JammuAndKashmir 's Srinagar. 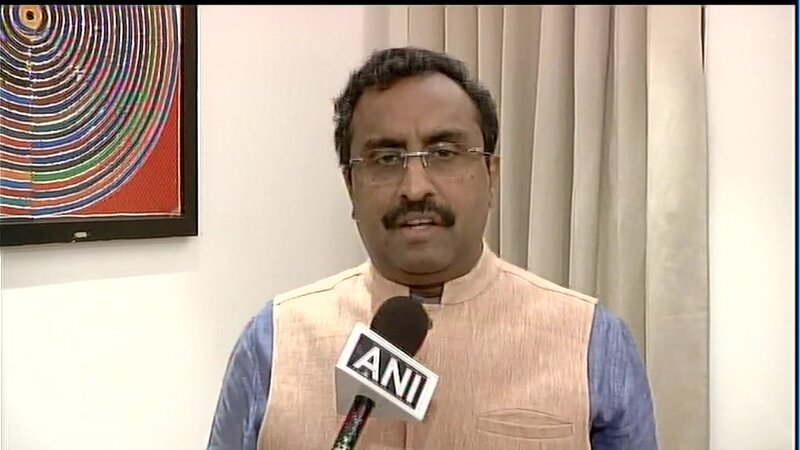 Ram Madhav, BJP National General Secretary: After Pulwama attack, the nation was mourning for 12 days and on the 13th day our valiant Air-force paid the real tribute to the martyred soldiers by destroying terror training camps deep inside Pakistan territory. 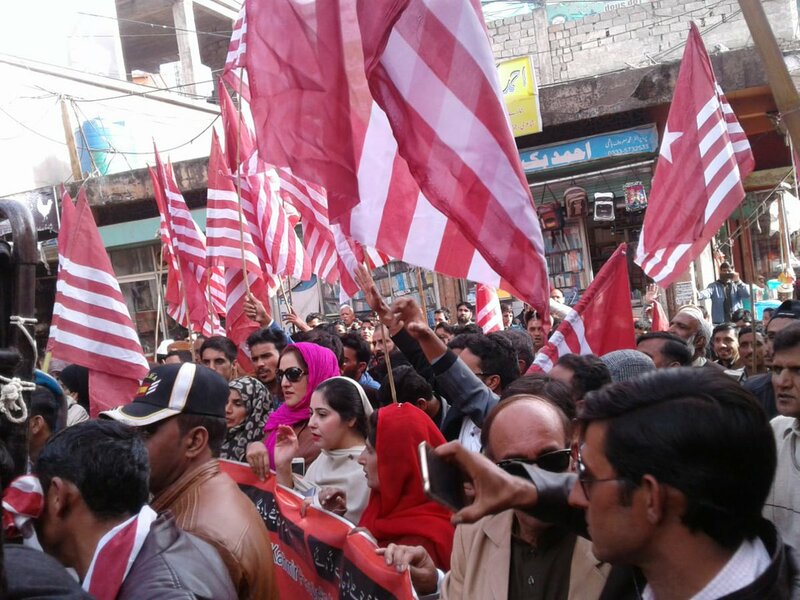 Activists from various parts of Pakistan occupied Kashmir took out a protest rally on 17 Nov, in Bagh dist demanding the end of the illegal & forceful occupation by Pakistan. They've been participating in a 2-day long convention of United Kashmir People’s National Party (UKPNP). 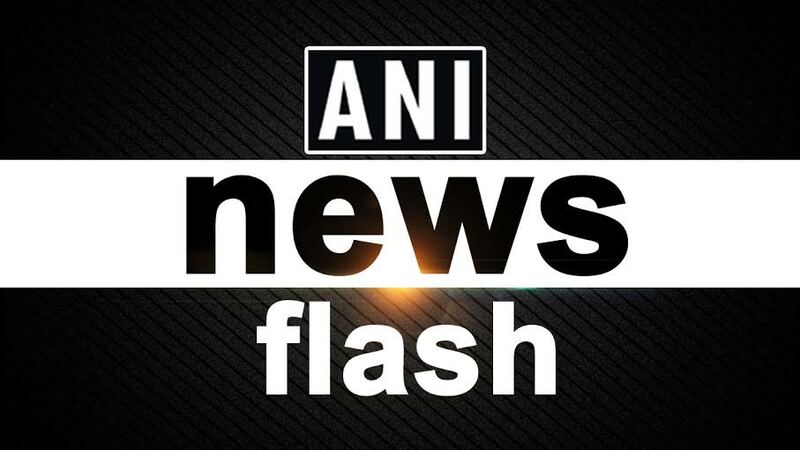 Jammu & Kashmir: Police register FIR against Asiya Andrabi, chairman of banned organisation Dukhtaran-e-Millat for organising a gathering at her residence in Awantabhowan, Soura, to celebrate Pakistan National Day. Indian National Gajanand Sharma, who was imprisoned at Central Jail Lahore for past 36 yrs, released by Pakistan today. 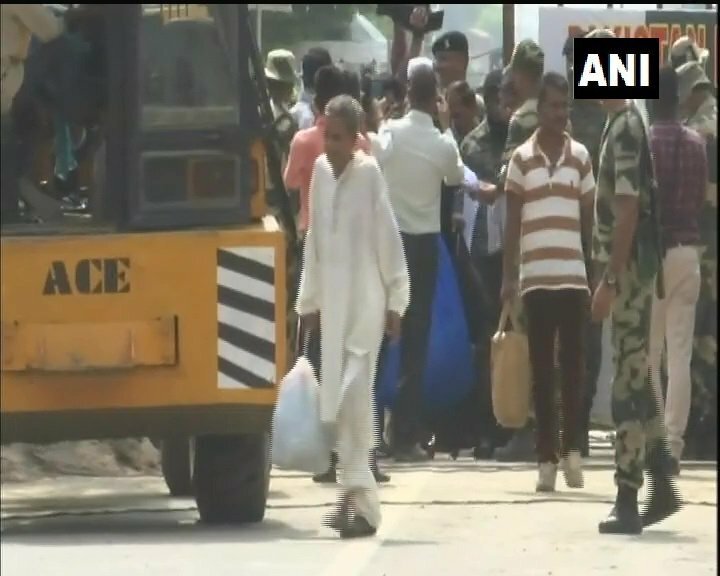 Sehdev Sharma, who came to receive Gajanand Sharma at Attari-Wagah border, says "this is a gift for our entire nation from the central govt on Independence Day"